Pensacola State ranks among most affordable colleges in U.S. The U.S. Department of Education lists Pensacola State College as a best value among public four-year colleges and universities for the seventh consecutive year. Pensacola State is ranked 37th on the list of 71 institutions cited for lowest tuition in the U.S. Department of Education’s College Affordability and Transparency annual report. With annual tuition listed as $2,704, Pensacola State is eighth among the 25 Florida colleges to make the most affordable ranking. Average tuition is $8,022 for the nation’s 681 public four-year institutions, according to the report. In all, the report gives data for 2,606 four-year institutions, including private and private for-profit colleges and universities. 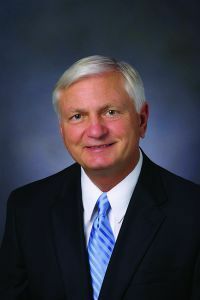 “We have worked hard and continue to strive to keep tuition and fees low for our students while still offering a variety of programs ranging from university transfer and workforce programs like cybersecurity, nursing, construction trades and welding,” said Pensacola State President Ed Meadows. Computations are based on data for full-time beginning students from the fall 2016 and spring 2017 terms. The report is available online at http://collegecost.ed.gov/catc/. 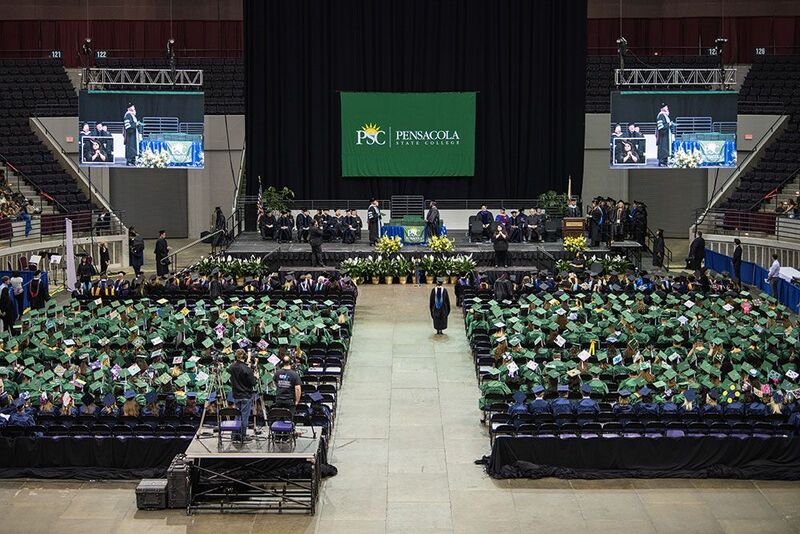 Pensacola State offers associate and bachelor’s degrees, career oriented certificates, college prep, adult education, GED prep and standard high school diplomas.